The Islamic Development Bank Scholarship 2019-2020 is now accepting applications for the academic year 2019-2020. 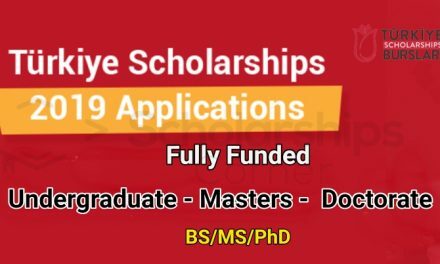 The fully funded IsDB Scholarship 2019 is providing scholarship for undergraduate, Master, Doctorate (PhD), Post Doctoral Research, Vocational Education and Training (VET) and Joint Programmes. The Islamic Bank Scholarship is available in almost every field of study and is one of the best scholarship program in the world. The programmes are designed to attract talented male and female students and build the right competence required to empower communities with a special focus on “Sustainability Science” in line with the approved fields to support the achievement of the Sustainable Development Goals (SDGs).For over (3) three decades, the Bank has helped to provide scholarship opportunities to 15,611 students and formed a pool of 13,253 well-trained development professionals and researchers transforming their countries and positively impacting future generations. The winning applicants will receive financial support to translate their innovative ideas into development solutions and possible commercialization. You can apply from December 16th 2018 – February 28th 2019 for IDB Scholarship 2019-2020. Partnership Programmes with Reputable top universities: The IsDB has linked the programmes with reputable universities worldwide. Therefore, a new partnership model has been pursued with the top (10) ten ranked universities in all beneficiary countries through Memorandum of Agreements. Under the new partnership model, the hosting universities will play a strategic role to provide the students with the necessary mentoring and guidance to ensure their academic success. They will equally facilitate the students’ financial entitlements, accommodation and promote the IsDB scholarship programmes. Currently, the partnership programme includes Universities of Cambridge, Queen Mary, Imperial College London in the United Kingdom, Copenhagen University in Denmark, and McGill University in Canada. In addition, the bank is currently partnering with the Ministry of Education in Malaysia, Council of Higher Education in Turkey, Ministry of Higher Education and Scientific Research in Tunisia, Morocco and Jordan to place IsDB students at top universities. 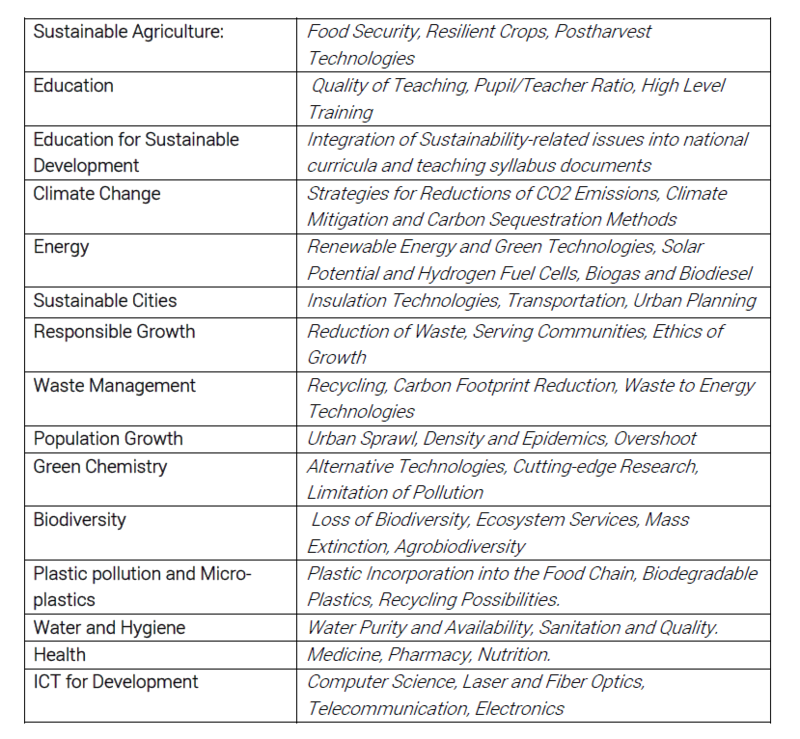 The Programme was launched with the objective to provide educational opportunities for the academically meritorious young students from member countries and Muslim communities in non-member countries to pursue undergraduate or first-degree study in a university and to train them in specific fields to empower communities with a special focus on “Sustainability Science” to support the achievement of the Sustainable Development Goals (SDGs) and the Presidency 5-Year Plan (P5P). a special programme called “Mentorship Programme” to ensure their academic progress and social and psychological integration in the university as well as the local community environment. Eligible students must apply only for following fields of study. 2. Commit to cover, after the completion of his study, either the cost of the first year of his/her master’s degree. In this case, the IsDB will support him/her by covering the cost of his/her 2nd year master degree or related cost of the first year’s study for a new Undergraduate student from the same community he/she belongs to. 5. Respect the laws of the country of study and maintain good personal and professional conduct consistent with the rules, regulations and objectives of the Programme and the overall mission of the IsDB. The programme does not cover expenses for the student’s family; extra-curricular courses of training; language courses and any additional travel during the study programme. 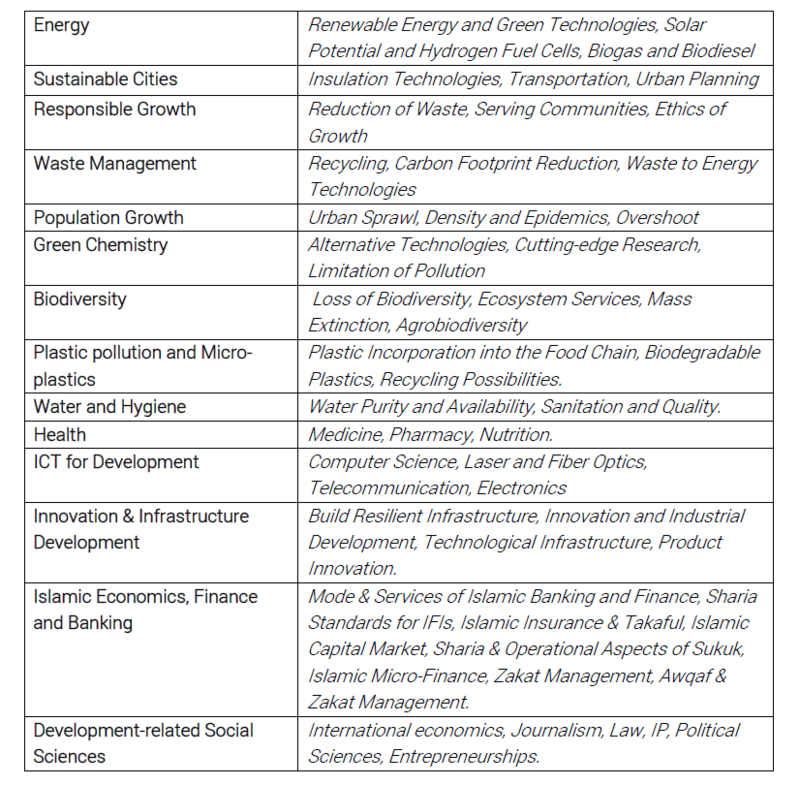 The Programme was launched with an objective to assist IsDB member countries and Muslim communities in non-member countries in the development of their human capitals in key areas of development to pursue Master degree in specific fields to empower communities with a special focus on “Sustainability Science” to support the achievement of the Sustainable Development Goals (SDGs) and the Presidency 5-Year Plan (P5P). Enhance the ability of students to participate in the IsDB PhD and Post-doctoral research programme. 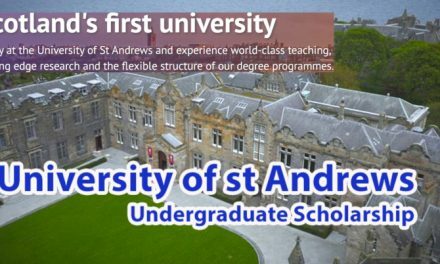 The Programme offers scholarships leading to a full-time Master degree (in 2 years maximum) either through course work, research or a combination of both. Whichever the mode, it must be completed within the specified two-year time frame and there is no possibility of extension with the IsDB funding. The programme covers full tuition fees to be paid directly to the university, living allowance on single-status basis, medical expenses at public or university hospitals, computer allowance, thesis preparation allowance and round-trip air-ticket and installation allowance for study abroad. 1. Sign a Surety Bond stating their commitment to their studies, their return to their countries upon completion of their studies and service their communities and countries and comply with the rules and regulations of the programme. 2. Devote themselves to their studies on a full-time basis and without interruption and provide the IsDB with reports on their academic studies and activities on a regular basis. 3. 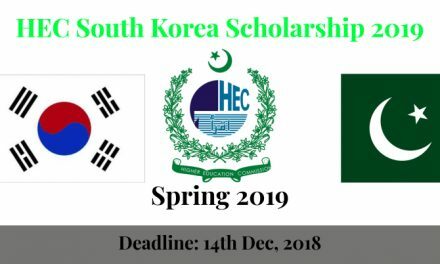 Seek or accept no other scholarship or remunerated work during their studies under the Programme which may interfere with their studies or make fulfillment of their other obligations difficult unless otherwise agreed to in writing by the IsDB. 4. Respect the laws of the country of study and maintain good personal and professional conduct consistent with the rules, regulations and objectives of the Programme and the overall mission of the IsDB. 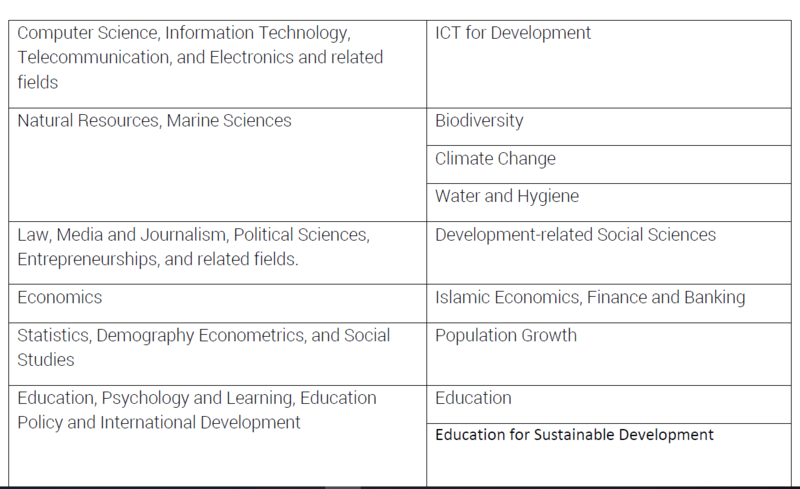 The Programme aims at developing technically qualified human resources in the IsDB member countries and Muslim Communities in non-member countries by providing scholarships to promising and outstanding scholars and researchers to undertake advanced studies and research in development related fields with a special focus on “Sustainability Science”. To strengthen the scientific, technological and research capability of institutions. The scholarship is awarded as an interest-free loan (Qard Hasan) to the students. They are required to repay 50% of the loan after graduation, in easy installments to ensure the programme continuity in the long run. Besides, the students are also required to take part in the development of their communities/countries, through their respective professions, while the community development services rendered by the graduates will contribute to the overall development of their communities/countries. The programme covers full tuition/bench fees to be paid directly to the university, living allowance on single-status basis, medical expenses at public or university hospitals, conference and thesis preparation allowance and round-trip air-ticket and installation allowance for scholar studying abroad. Have a proposed field of study and/or research in one of the fields listed under the approved fields of study of the programme with its scientific and development relevance to the country being clearly demonstrated in a research proposal. Must have a record of publications/research in the same field. 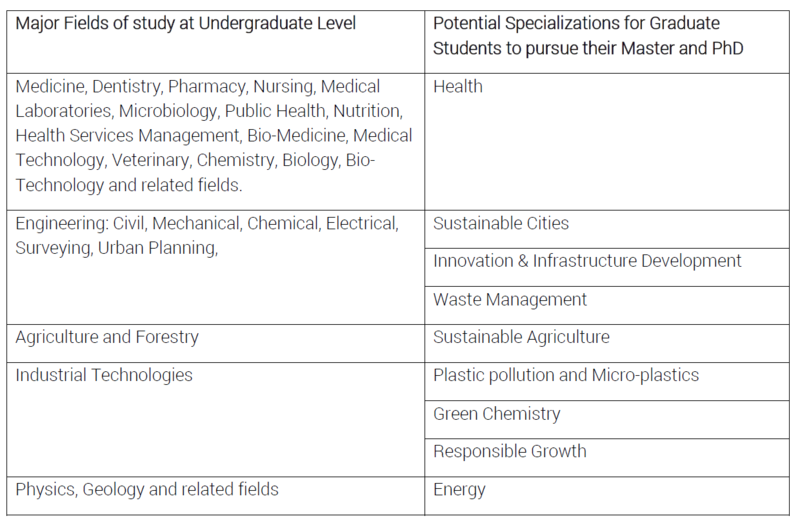 For more details and information about IsDB-ISFD Scholarship Programme and Joint Programme with The World Academy of Science (TWAS) in Trieste, Italy, for Sustainability Science, Technology and Innovation (STI, Please read Final Updates of Scholarship Portal. The last date to apply for Islamic Development Bank Scholarship 2019- 2020 is February 28th 2019.